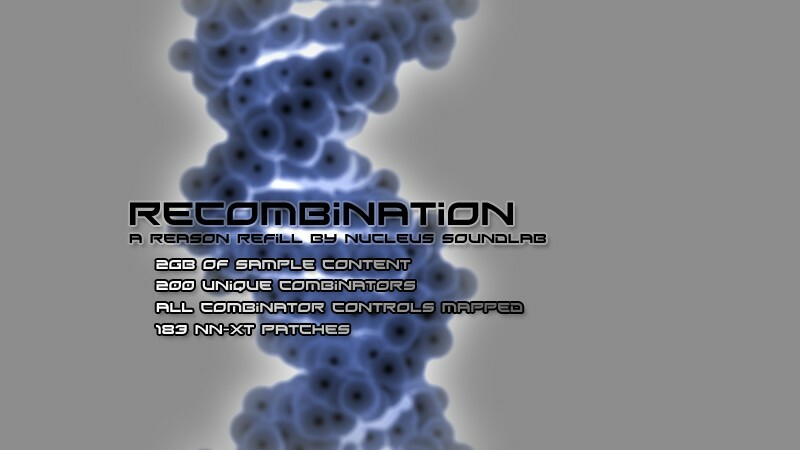 Nucleus SoundLab is proud to announce ReCombination, a brand-new Refill for Propellerheads Reason 3 and 4. Reason 3 introduced the amazing Combinator to producers everywhere – which gives sound designers the ability to layer Reason instruments and effects in a semi-modular fashion, while also providing an unprecedented amount of real-time performance control. ReCombination’s goal is twofold: to bring a huge amount of quality sample content to Reason in an affordable package; and to push the limits of the Reason Combinator format with fresh, unique sound design. Each Combinator in ReCombination is 100% *unique* and programmed from scratch. You will not find hundreds of patches based on a small amount of ‘template’ patches here. Some Combinators represent many hours of work – indeed some are advanced enough to playback small compositions on their own! The end result is a goldmine of sonic inspiration. In addition, each Combinator uses all 8 virtual controls to their full potential. Each of the 8 rotaries and buttons are mapped to logical and useful parameters that vary for each patch. You’ll find these invaluable for live performance or for easy automation tweaking during composition. 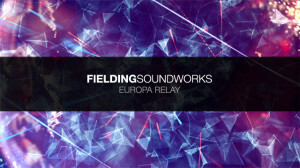 Almost 2GB uncompressed of 16-bit 44khz samples. 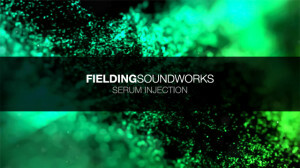 Samples processed and looped manually for the highest quality. 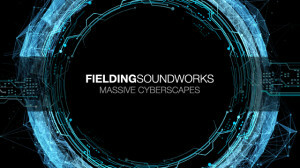 Patches authored by a variety of talented professional Reason sound designers.